A sod cutting ceremony has marked the start of construction work at the £37M Cumbernauld Academy and Cumbernauld Theatre Campus. Read more: Milestone for Cumbernauld Campus! A breath of fresh Ayr! 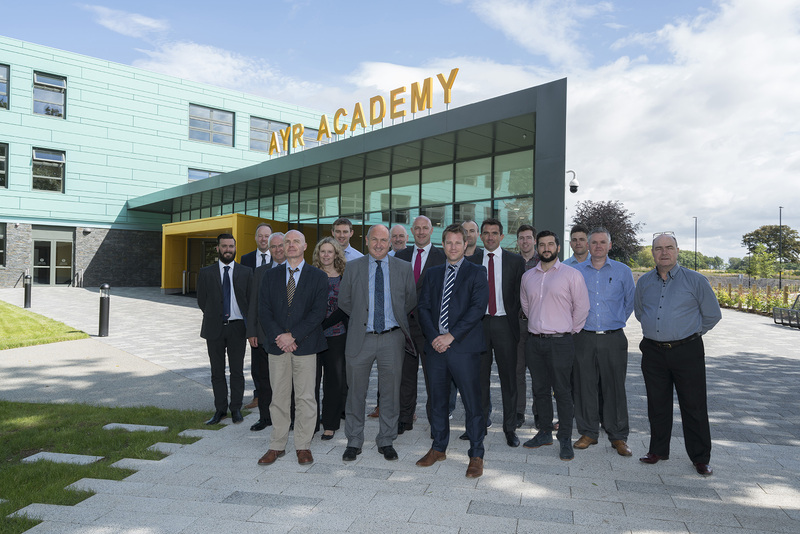 The brand new £25M Ayr Academy has been successfully handed over on time and on budget to South Ayrshire Council. Read more: A breath of fresh Ayr! Groundbreaking news for Saltcoats residents! 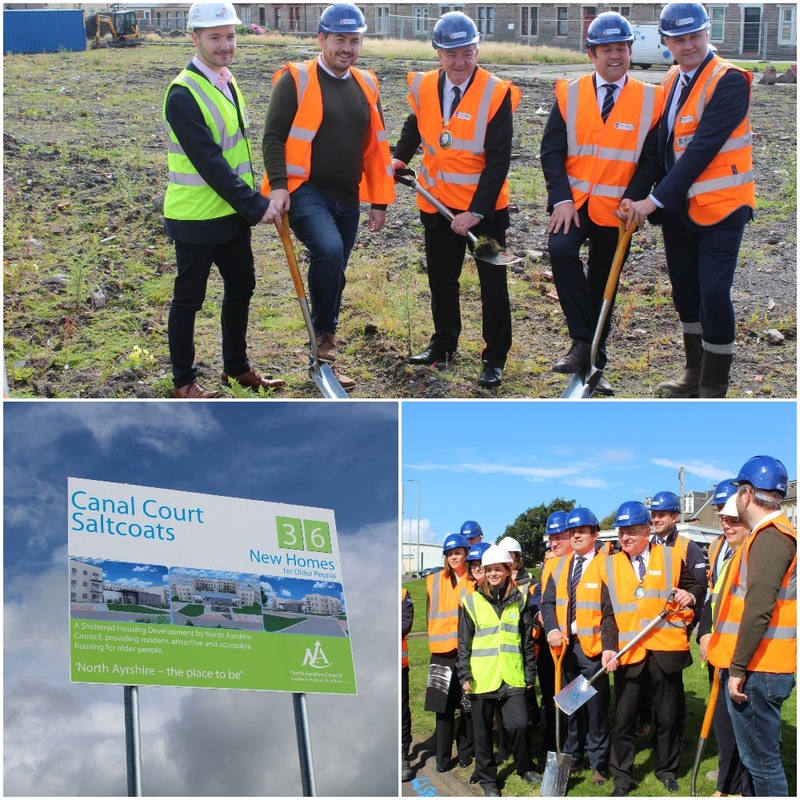 The morning of Friday, 4th of August marked the official start of the brand new Canal Street sheltered housing development in Salcoats. Read more: Groundbreaking news for Saltcoats residents! 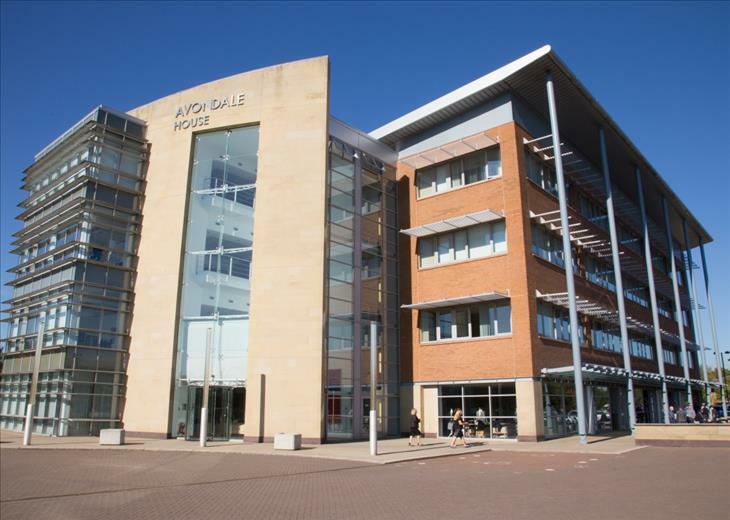 You can now find us at Avondale House, Phoenix Crescent, Strathclyde Business Park ML4 3NJ.